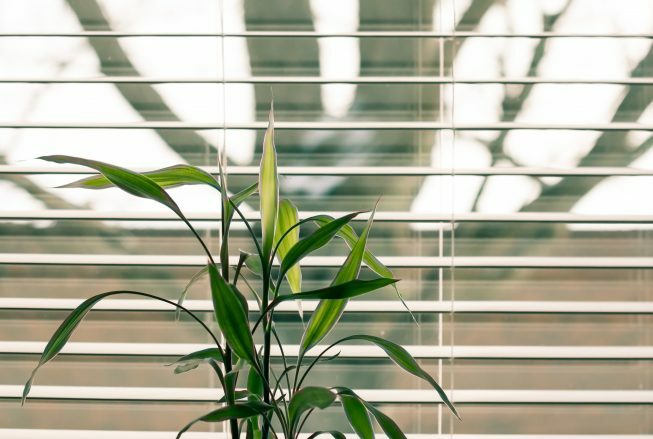 Do you have some blinds that are giving you trouble? 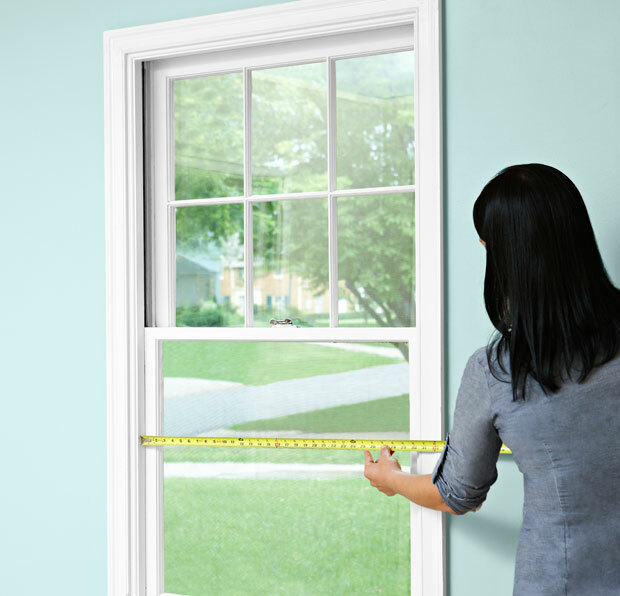 Here is some practical advice for DIY blind repair. First, determine what types of blinds you have in order to choose the correct repair techniques. 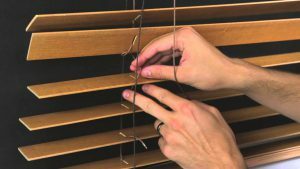 Here are the 3 most common types of blinds and how to repair them properly. Fix: Hold lift cords parallel to the headrail and pull as normal. Both cords should release. If not, manually release cords by pressing on the pin within the cord locking mechanism, located on the headrail. Make sure you have an extra set of hands as the blinds will release! Fix: The tilter strings may have gotten stuck in the tilter mechanism. Remove the headrail cover, locate and remove the tilter mechanism. Untangle the cord and return to its proper position on the wheel. Common Problem: Vanes have come out of alignment. Common Problem: Chain is difficult to pull in either direction. Fix: Remove the control end cap and gently tap the opposite end of the headrail. Loosen the push nut so the mechanism can operate more smoothly. These are similar to Venetian blinds. If the slats won’t tilt, check to make sure that the string ladders are still attached to the wheel. If not, reattach them. Also, check to make sure that the wheel is sitting correctly in its place. Remember to always be safe. Have a helper with you to hold pieces and be careful with the heavy slats and tangled strings.